Ohms Not Bombs started in 1995 originally as a name for a party crew to travel to Canberra to attend a protest opposing French Nuclear testing in the Pacific but the group really consolidated itself and stepped up its activities with the call for help nationwide that the Jabiluka’s Mirarr people sent out to prevent a uranium mine opening on their land. The Ohms Not Bombs traveling anti nuclear sound system bus was made possible from Graffiti Hall of Fame fundraising allniters. Tony Spanos was very supportive of the idea from the word go and wholeheartedly threw himself into action. 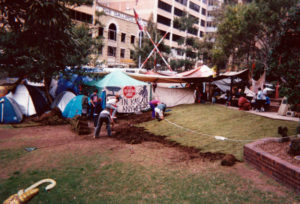 Around this time the E.R.A ( the company responsible for the mine) office in Sydney near Circular Quay became a target for protests and actions, Tony helped establish an anti nuclear tent embassy there in 1998 prior to the large movement of people to the mine site in the Northern Territory later that year. 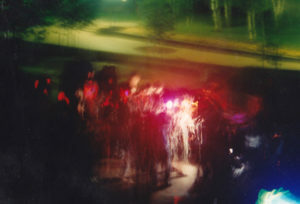 The tent city was established after a protest encouraged people to bring tents and not leave after the action but stay and set up a vigil. The E.R.A tent embassy saw numerous actions and D.J sessions at a time where protest and party were a real fusion in Sydney’s cultural landscape. Tony’s skillful Police liaison saw the Protest camp continue for some time. 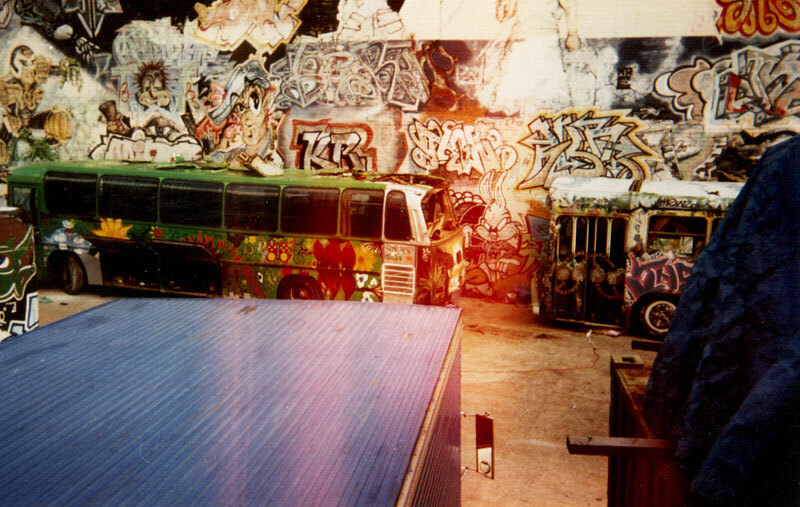 Ohms Not Bombs and Graffiti Hall of Fame together was a potent mix of graffiti, surfing, indigenous, protest and techno/rave party culture, from underground squatted warehouse parties to renegade dance floors in public spaces and out of town excursions to remote protest front lines. The autonomous zone created on the dance floor was a good seedbed for raising awareness about environmental and social justice issues and creating unity between various groups in Sydney and beyond. Tony’s youth work centering around the Hall of Fame involved encouraging people who may have been afflicted with inner city crime and drug issues the front line of the protest to camp out and gain self esteem by involving themselves in important issues beyond their own problems. With the Howard governments continued assault on the environment, on youth, the unions and the traditional aboriginal people of this country the political struggle goes on. 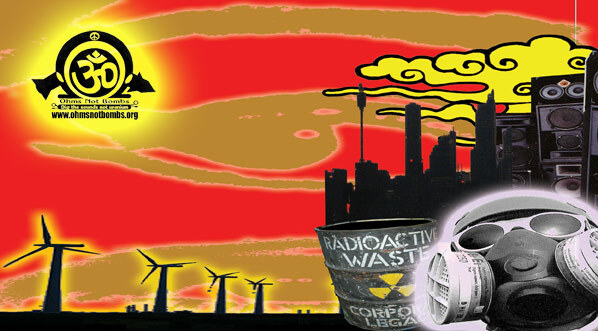 “Lets get this party started and close down uranium mining” thus affecting the world by withdrawing Australia’s role in the future destroying nuclear industry. 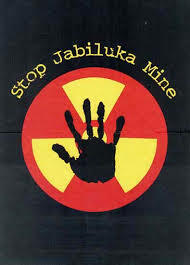 When the Ohms Not Bombs bus broke down at Jabiluka Tony activated The Peace Bus and drove all the way to Jabiluka joined the protest and rescued the stranded Ohms Not Bombs crew.